Lovingly handcrafted Christmas cookies perfect for family, friends and Santa! 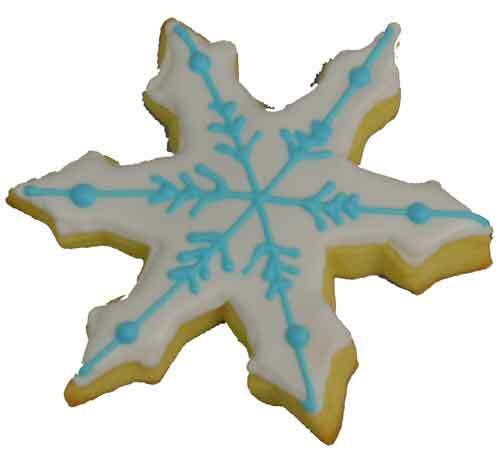 These cookies are individually wrapped sugar cookies (12 cm in height) decorated with colored royal icing. They keep well in an air-tight container. Available throughout the holidays. Please place order at least 48 hours in advance.